Call to Action! Write a personal letter to Vidant Health/Outer Banks Hospital today! Join us and take a stand demanding local access to Certified Nurse-Midwives! Every woman deserves the right to choose as her primary care provider a midwife who follows the Midwives Model of Care. Midwives are highly trained professionals who can provide the full scope of women’s health care. Because Vidant Health / The Outer Banks Hospital and its affiliate practice no longer offer this choice, pregnant women are being forced to leave the Outer Banks and travel great distance to give birth with Certified Nurse-Midwives. The Call to Action is this: Tell Vidant Health / The Outer Banks Hospital we want local Midwives. The best letters are short (not more than one page) and courteous. They can be handwritten or typed. Identify yourself as a resident of the Outer Banks (include your name and address). Clearly identify the issue (lack of midwifery care). State what you want done (immediately hire experienced Certified-Nurse Midwives). Be sure to thank the recipient for their attention. I am a local resident of the Outer Banks and was sadden to know there were no midwife options when I was pregnant with my second child. I believe families should have choices regarding prenatal and women’s health care. I used a midwife for the birth of both my children and strongly support Dare County in hiring a midwife in our community. Midwives offer an aspect of health care that both doctors and nurses do not. I believe that if midwives, doctors, and nurses worked together as a team, the relationship would benefit and strengthen all involved. For families that choose a midwife this would mean they could receive care in their own community. 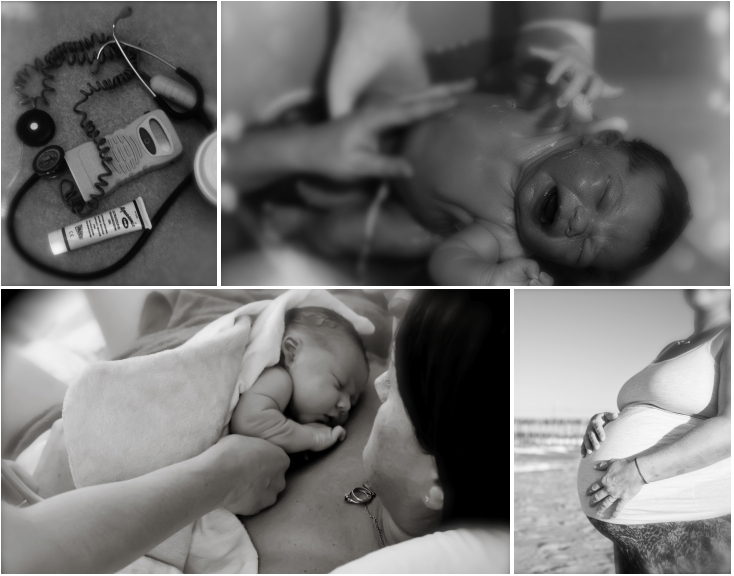 Categories: About | Tags: birth, Certified Nurse-Midwives, childbirth, dare county, maternity, midwife, midwifery, midwives, petition, pregnancy, pregnant, The Outer Banks Hospital, Vidant Health | Permalink.